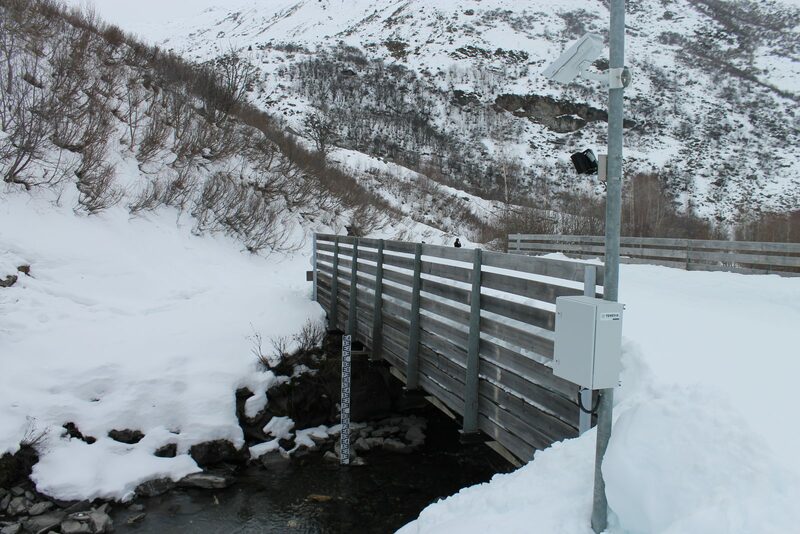 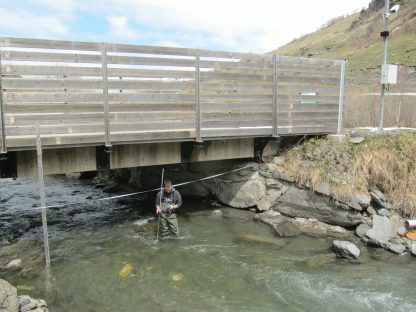 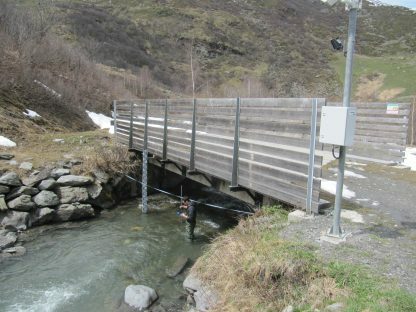 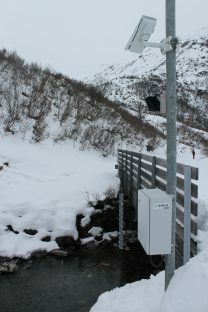 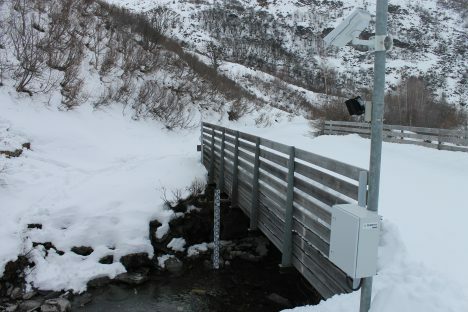 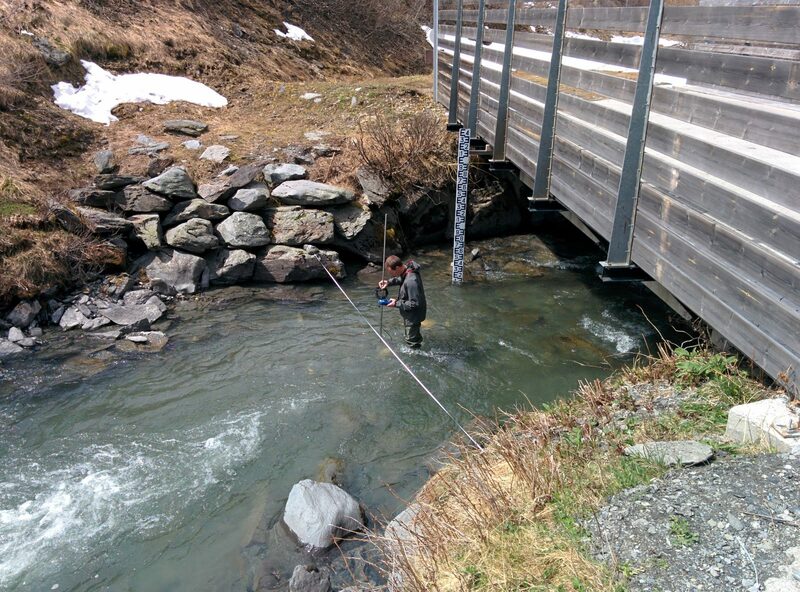 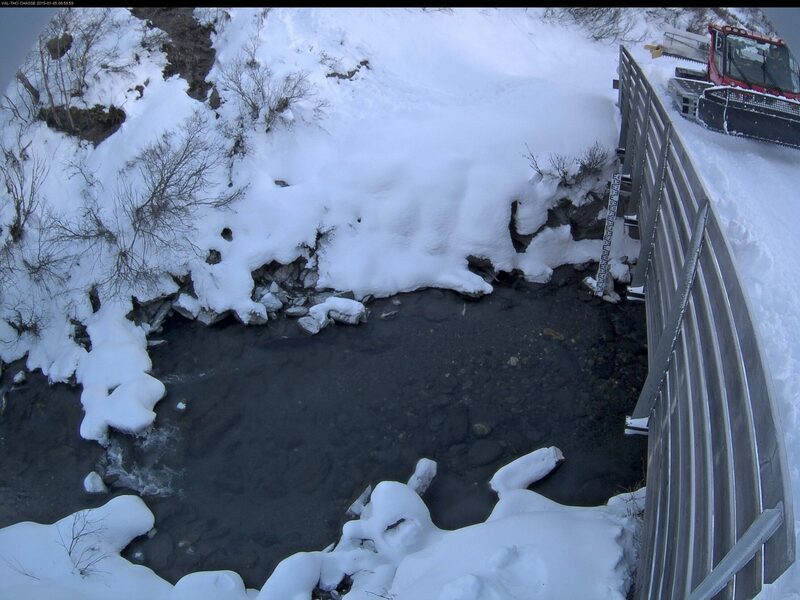 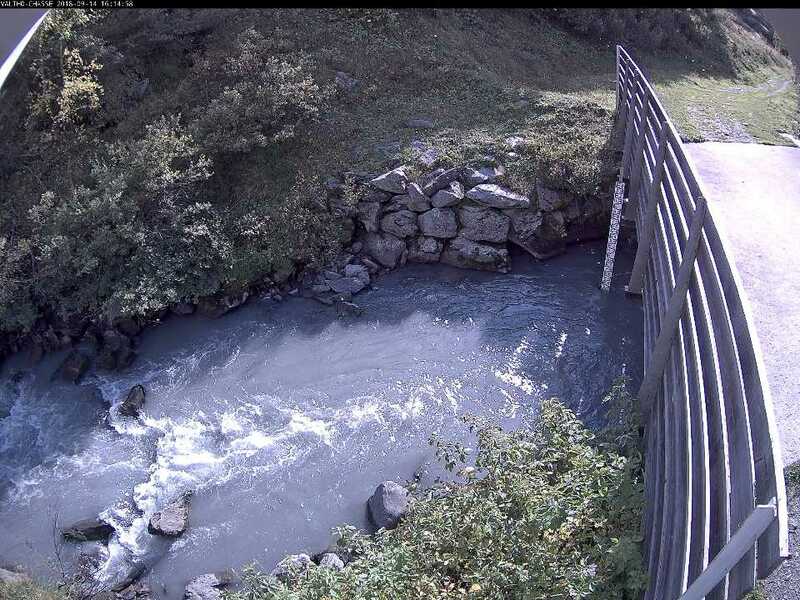 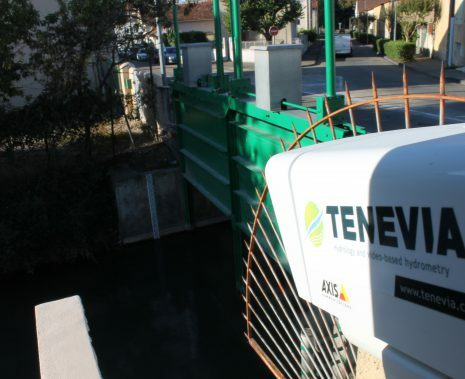 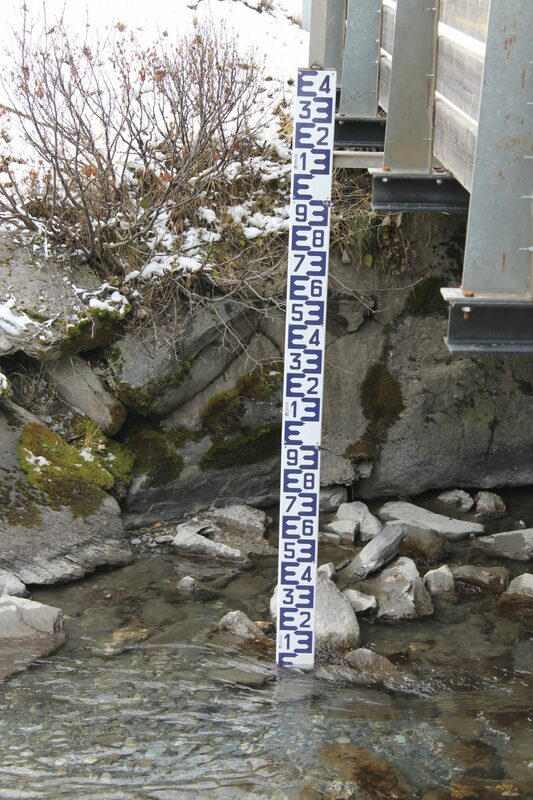 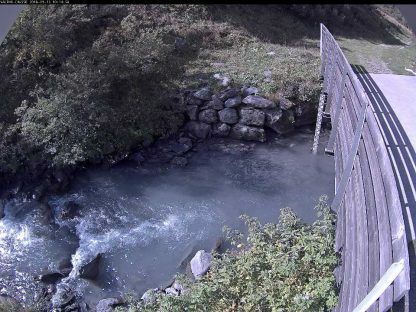 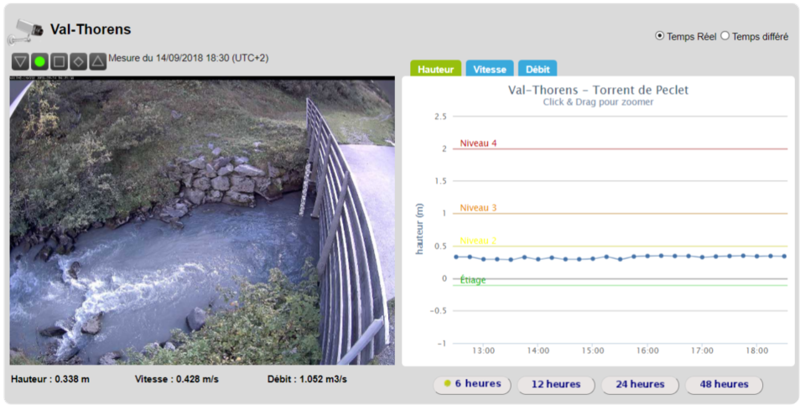 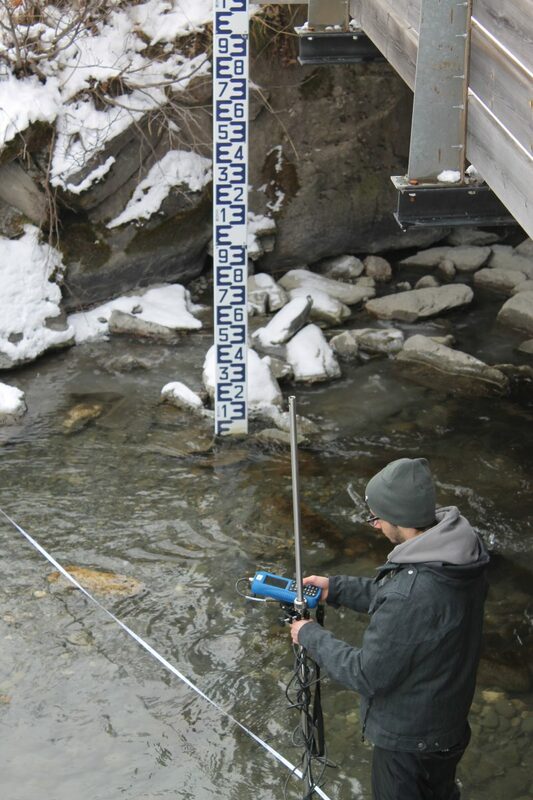 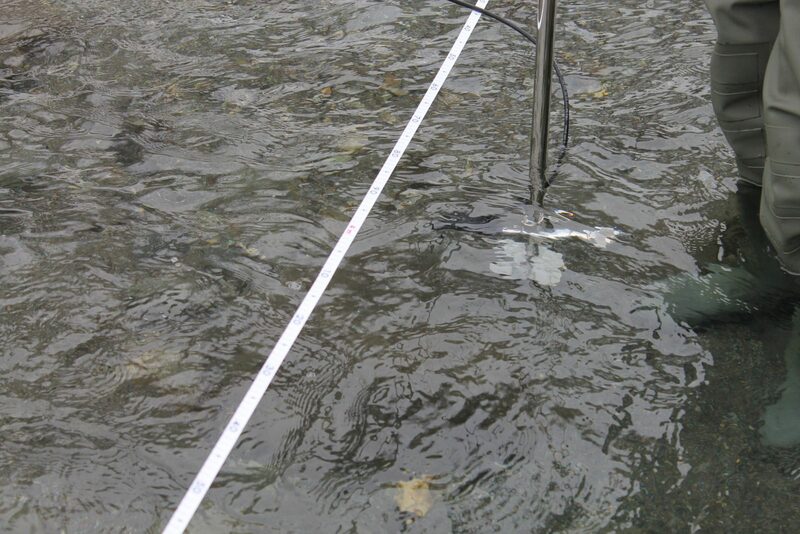 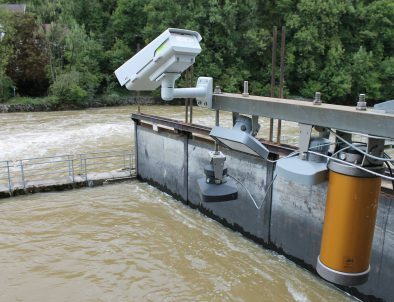 Since November 2014, Saint-Martin de Belleville commune has been using the CamFlow system to help monitor Peclet river. 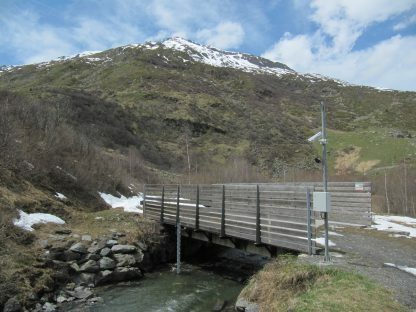 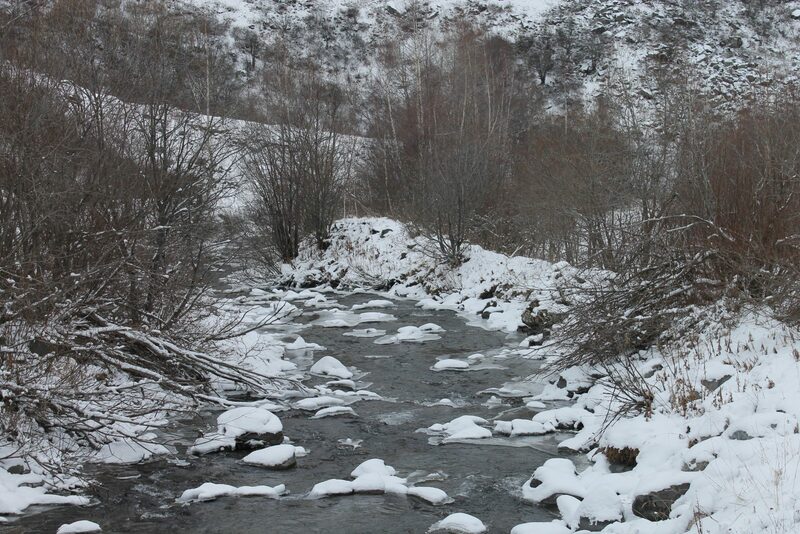 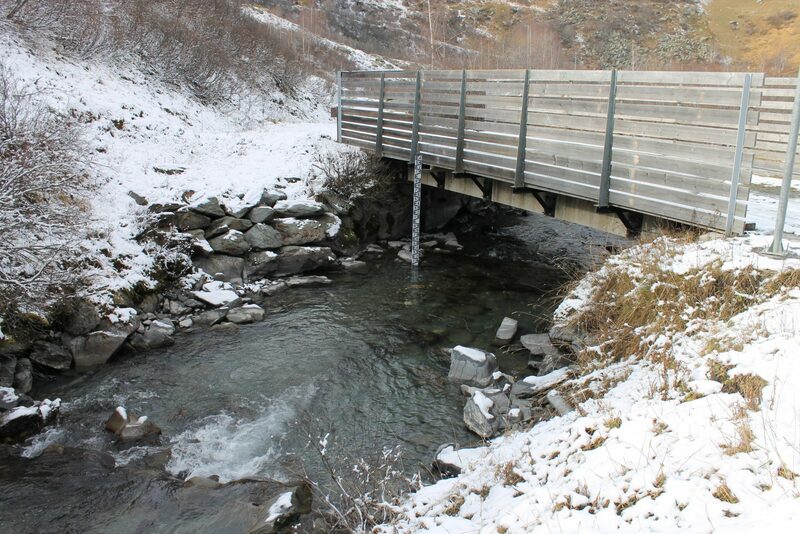 Situated at 1800 metres altitude, this river drains the catchment area of Val-Thorens ski resort. 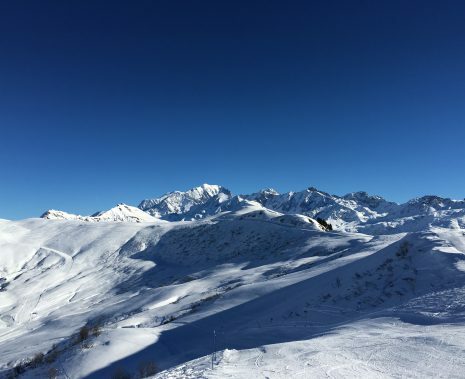 Europe’s highest winter sports resort, Val-Thorens is in the Tarentaise valley, in the Savoie department. 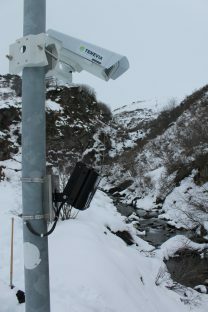 The installation of this system upstream of bogland protected by a biotope protection order, allows the commune to ensure that a minimum flow is maintained in this area of interest. 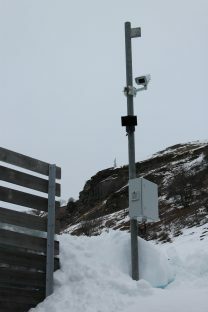 The location of the camera also allows the quantity of water in the catchment area to be monitored. 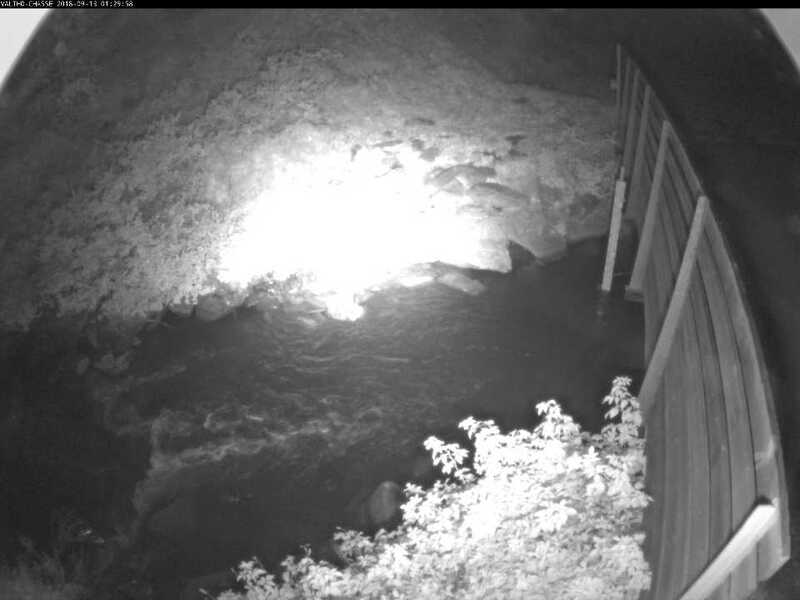 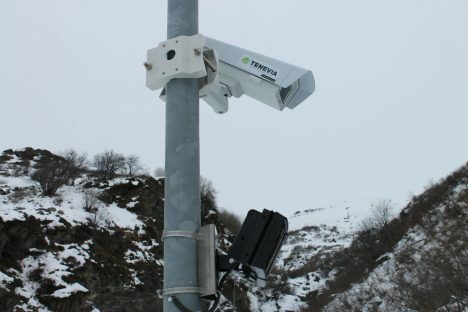 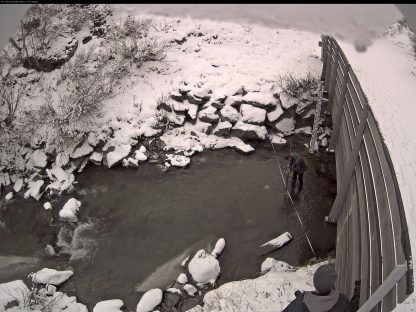 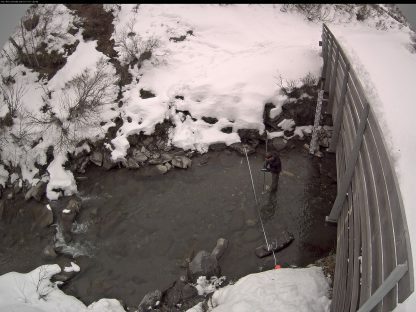 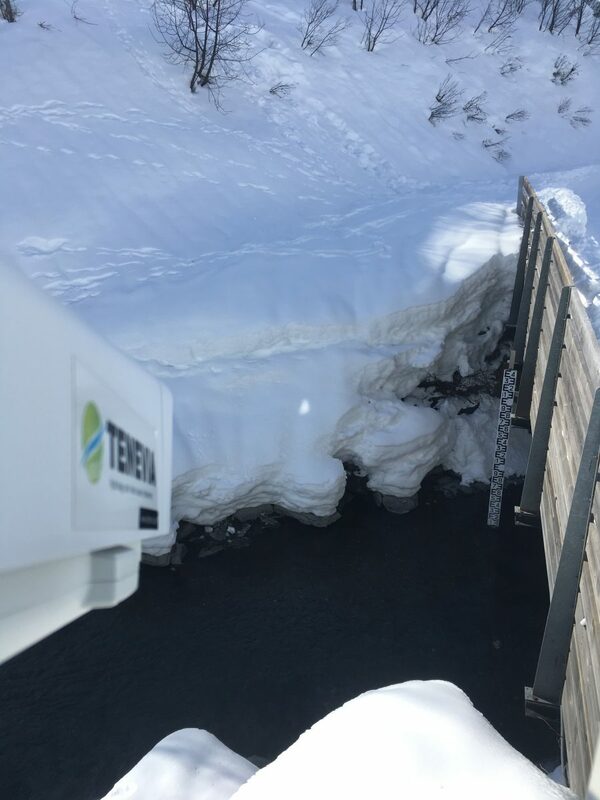 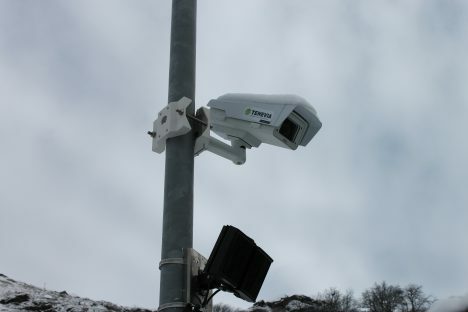 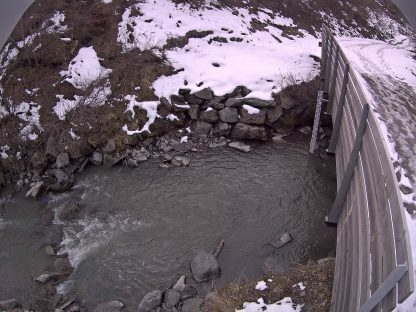 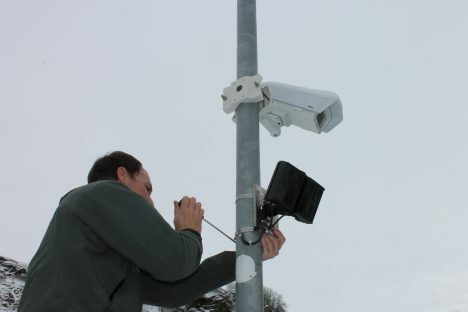 The non-intrusive system, based on the installation of an AXIS P1357-E camera, is positioned on the edge of a river and sends a flow of images at a regular intervals by 3G connection (2 images every 15 minutes). The images are then analysed to measure the river’s depth, the surface speeds and the flow of the observed section automatically. The system, which can be consulted in real time via the OS Board web interface, offers local players a better grasp of the hydrological, touristic and ecological challenges. This compensation water monitoring method also provides justification of the hydrometric measurements taken using images in case of a check by the french water authorities. In addition to maintaining the infrastructures installed on the site and the initial configuration, the TENEVIA team updates the site’s bathymetric data. 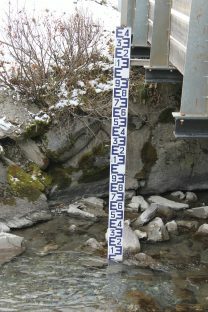 This update is done before the winter low water period The bathymetric update is carried out using a current meter (electromagnetic water flow meter) and enables the CamFlow system to make optimum adjustment of the rating curve and flow calculations during the most extreme low-water period between December and February.